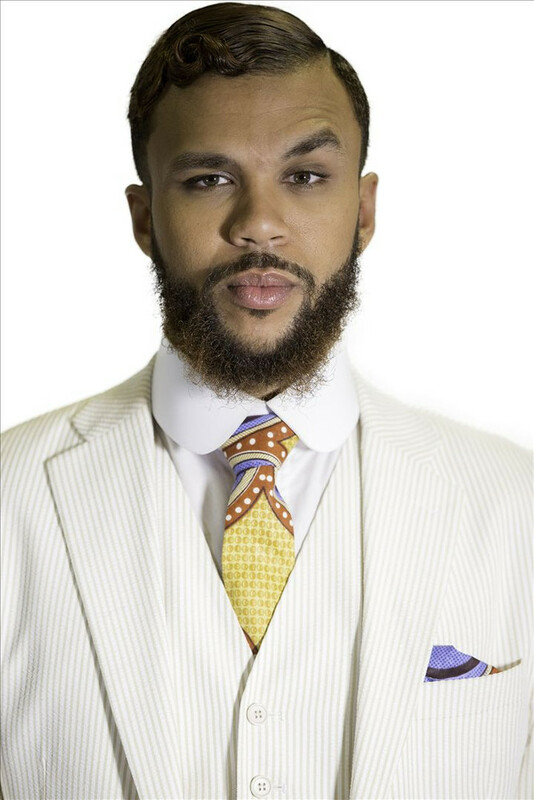 Classic man Jidenna has revealed that he looks up to a lot of Nigerian musicians of the 60s and 70s, and also the present day. 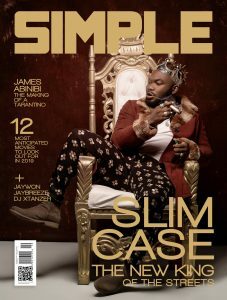 Speaking during his press meet on his visit to Nigeria to host the Heineken Live Your Music, Jidenna said he looks up to Sunny Ade and Sonny Okosun. 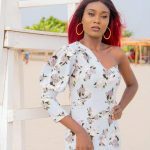 He also listed a lot of present day musicians he enjoys, including Wizkid, Tiwa Savage, and Maleek Berry. 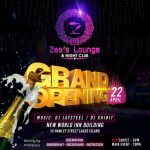 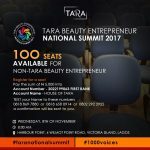 HOUSE OF TARA TO HOST NATIONAL BEAUTY ENTREPRENEUR SUMMIT ‘’1000 VOICES’’. 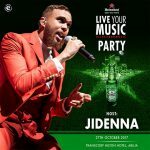 JIDENNA ARRIVES NIGERIA AHEAD OF ‘HEINEKEN LIVE YOUR MUSIC’ PARTIES. 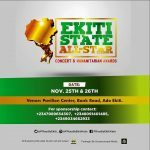 ADEKUNLE GOLD RELEASES SOPHOMORE ALBUM “ABOUT 30”. 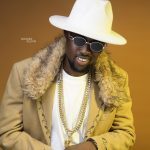 ONYEKA NWELUE’S NEW FILM FEATURE “WOLE SOYINKA: A GOD AND THE BIAFRANS” TO BE PREVIEWED AT HARVARD UNIVERSITY JULY 13TH.